WE DELIVER TO BURBAGE, HINCKLEY, EARL SHILTON, COVENTRY, LEICESTER AND SURROUNDING AREAS. 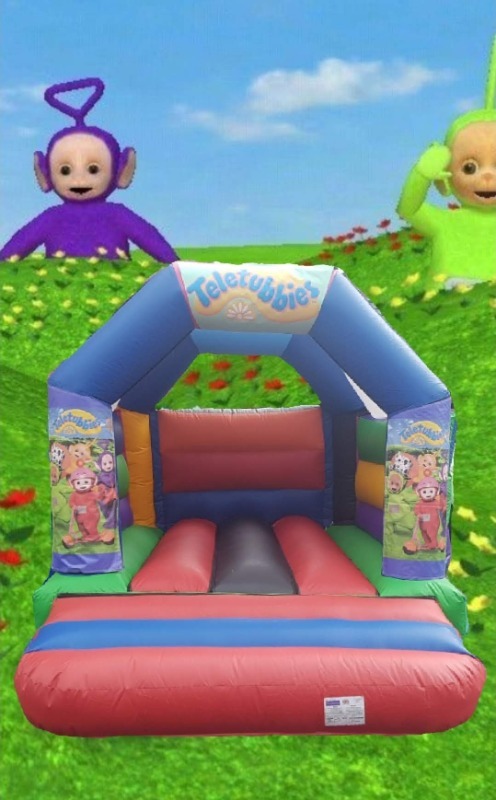 Our 15 x 11 bouncy castle. Suitable for indoor and outdoor events. WE ALSO OFFER A OVERNIGHT SERVICE FOR A ADDITIONAL £15 PROVIDING YOU HAVE A SECURED GARDEN I.E 6.FT FENCE & LOCKABLE GATE. 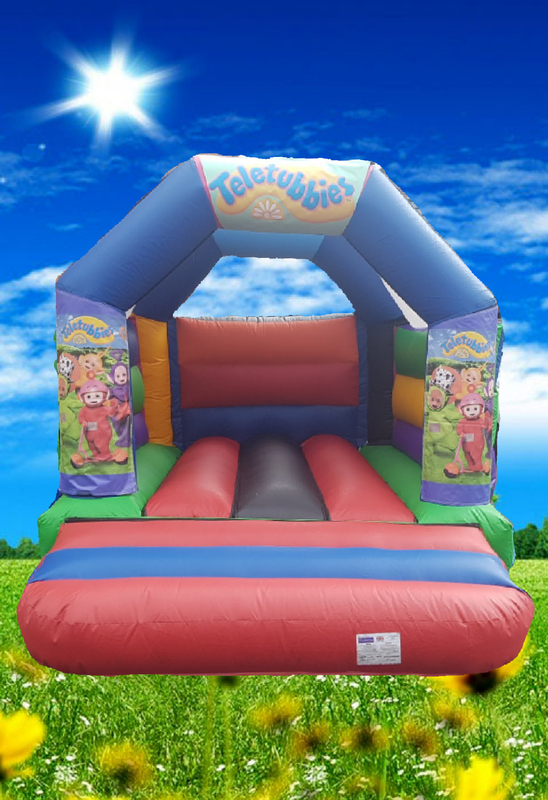 Here at Bouncing about we have a great range of entertainment for children and adults for all types of events!